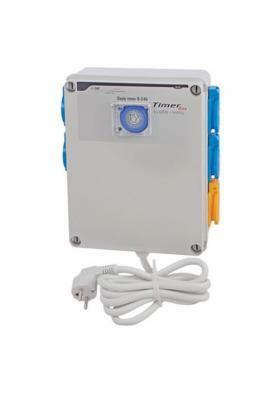 Digital electronic timer harboring 8 alarms, resolution of 1 minute including 6 memories. Perfect for programming the on and off mode in your indoor growing of Marijuana plants. 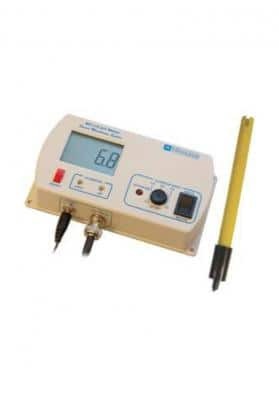 With this digital timer you can programm the on and off mode of the electronic instruments present in your Cannabis crops in several ways without any kind of calibration. Thee minimum interval between the on and off switching of an instrument is of 1 minute harboring 8 alarms They enable you to define the on and off switching of a single or groups of instruments up to 8 times in only one day. Besides that, its incorporated 6 memories allows you to save 6 different combinations of settings. This is a perfect timer to define the on and off of electrical devices present in indoor crops of Marijuana plants, like lights, ventilation and cooling systems among others. 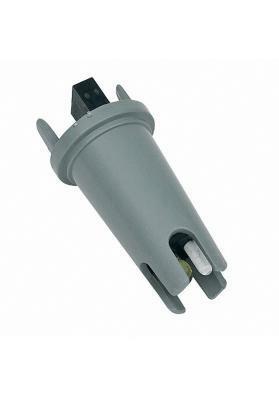 Moreover, it is also very useful for programming all types of household devices like the lights in a house. Random Function. With this digital timer, for example, you can turn on and off the lights in your house randomly, which is useful for pretending that there is someone in the house. It also includes has various buttons to set the time, alarms and days of the week, as well as several operating modes, like ON, OFF and AUTO. A super complete digital timer for those looking for excellent outcomes.